Great Deals on Great Wheels! 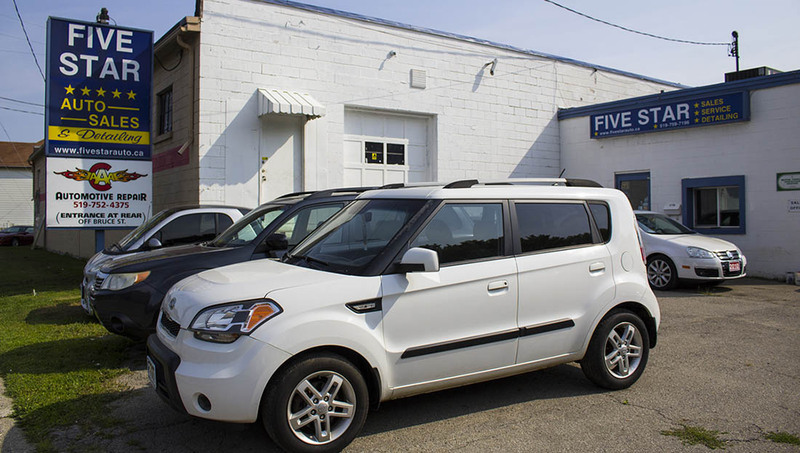 Why Buy A Five Star Car? 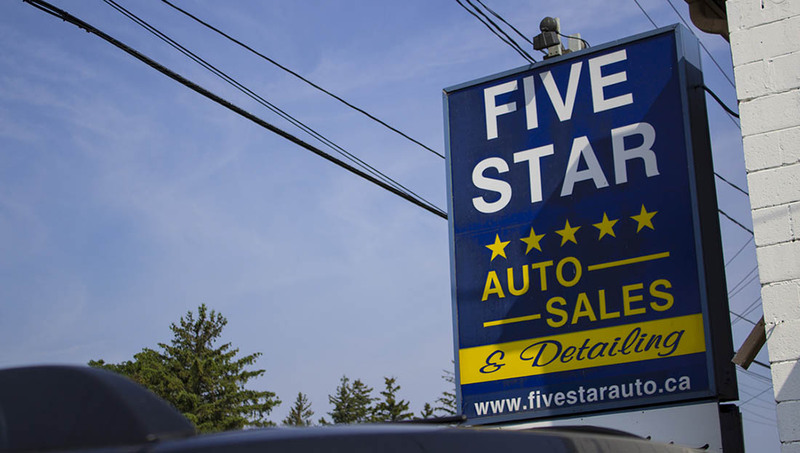 Five Star Auto is a family run business with over 25 years experience in the automotive industry. 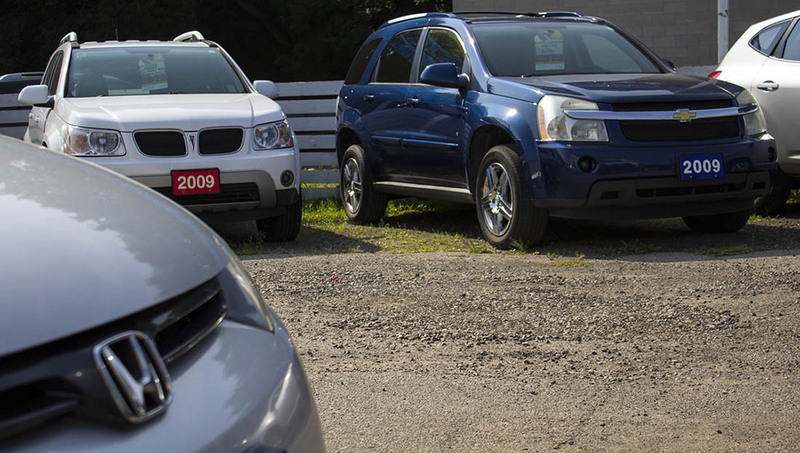 Our goal is to supply our customers with quality pre-owned vehicles at affordable prices. 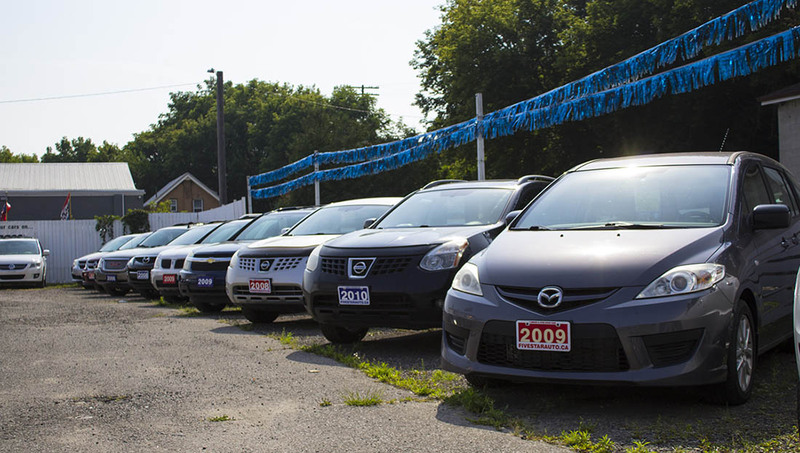 We believe that everyone should be able to afford reliable transportation without the headache of high monthly payments. 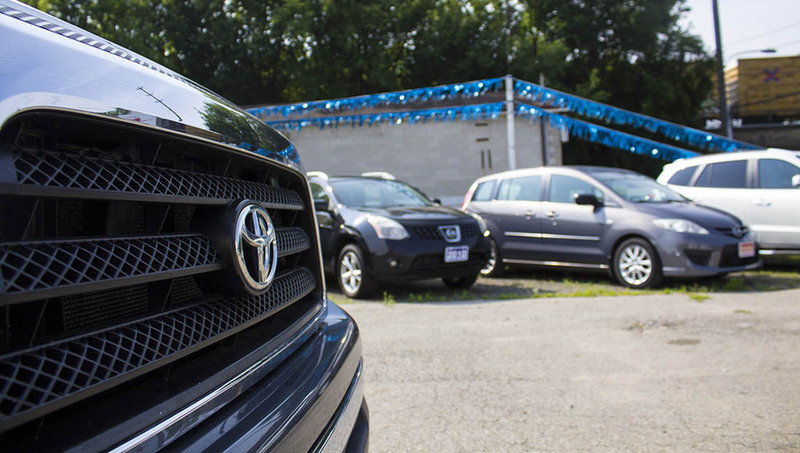 We have onsite Service and Detailing departments that professionally inspect each vehicle to meet Ministry of Transportation safety standards and details each vehicle inside and out. 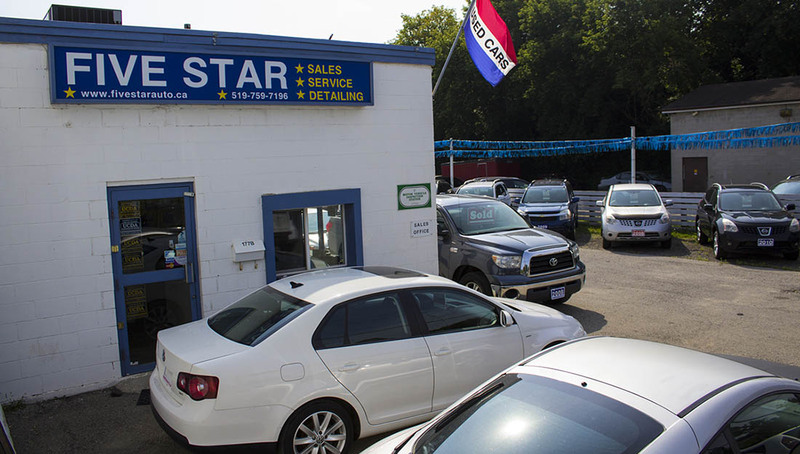 Come visit our Five Star Auto at 177 Clarence Street in Brantford, ON.